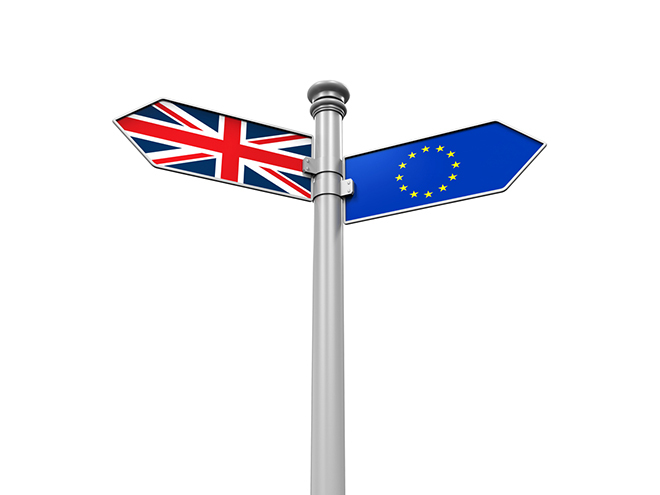 Brexit might be grabbing the headlines, but the implementation of a new EU directive will also result in challenges for both European Affiliates and the major movers outside the continent. Brexit might be grabbing the headlines, but the implementation of a new EU directive will also result in challenges for both European Affiliates and the major international movers outside the continent that contract large numbers of moves to FIDI members within the EU. So, What has this piece of EU law got to do with your operation?